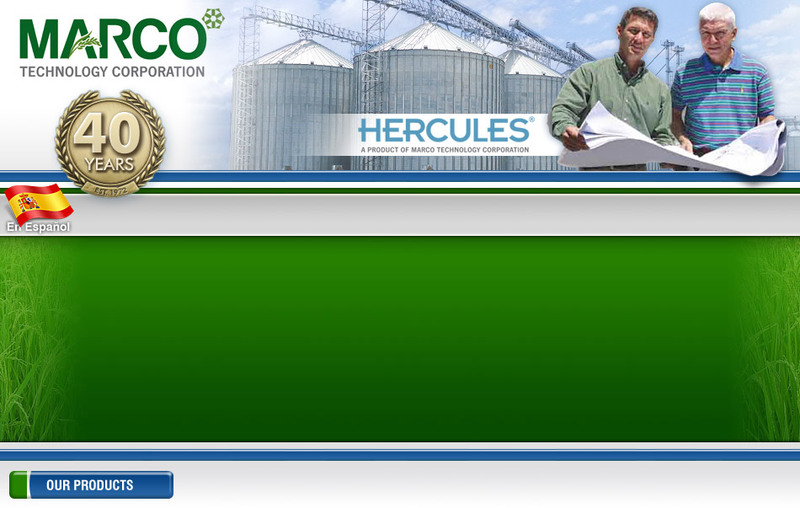 founded in 1972 by Claudio L. Martinez Sr., a Mechanical Engineer. 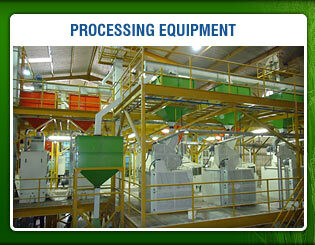 in rice mill design, equipment supply and installation. 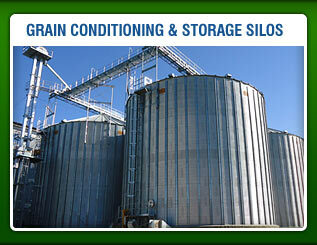 offer many other solutions surrounding the grain processing industry. 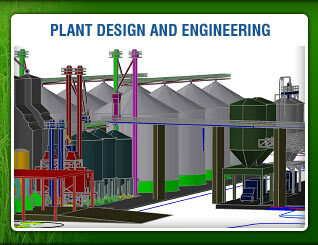 create a complete new project or redesign your existing facility.